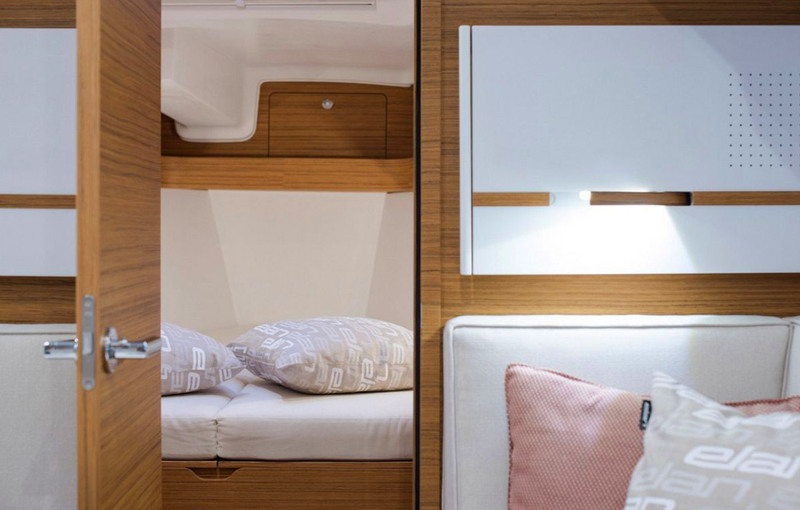 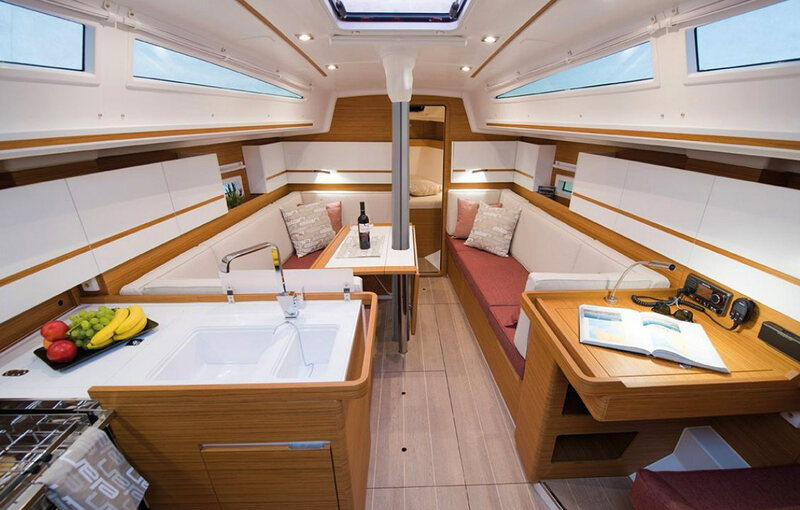 Elan E4 is an uncompromising compromise: less than 11 meters of hull length make sure that piloting and managing the boat is easy, but when you come aboard you will find, both below deck and on deck, spaces you’d expect on a larger boat. 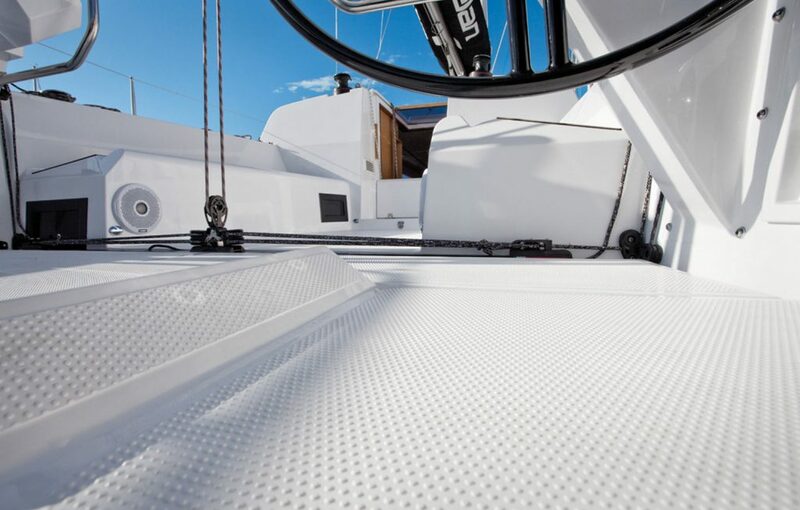 This sensation is confirmed as soon as you leave the mooring. 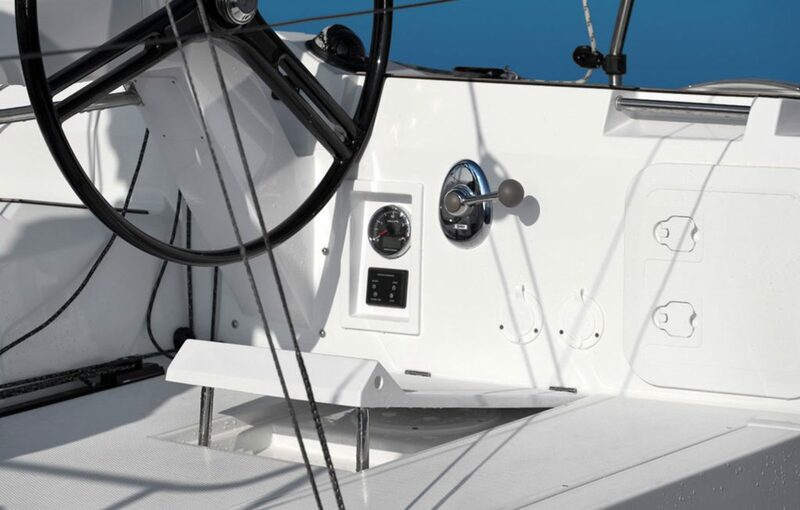 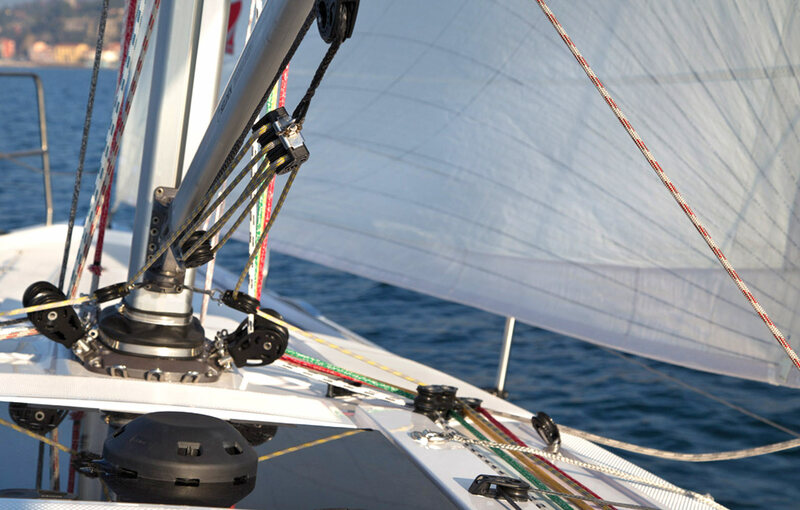 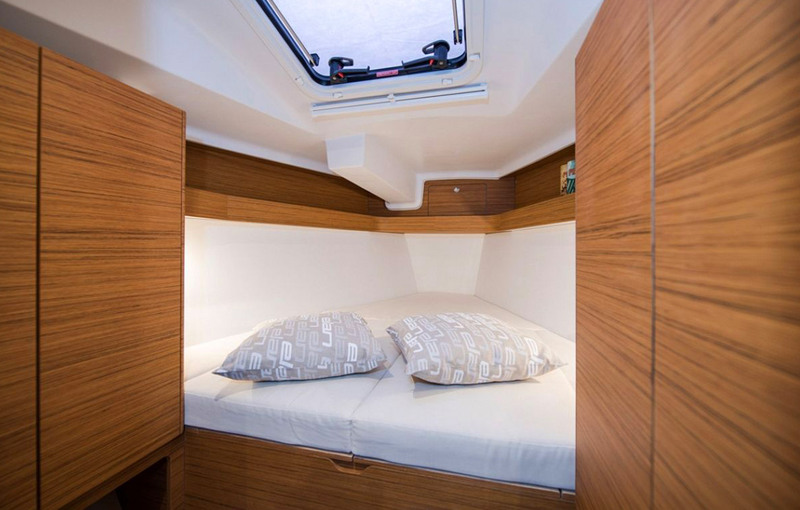 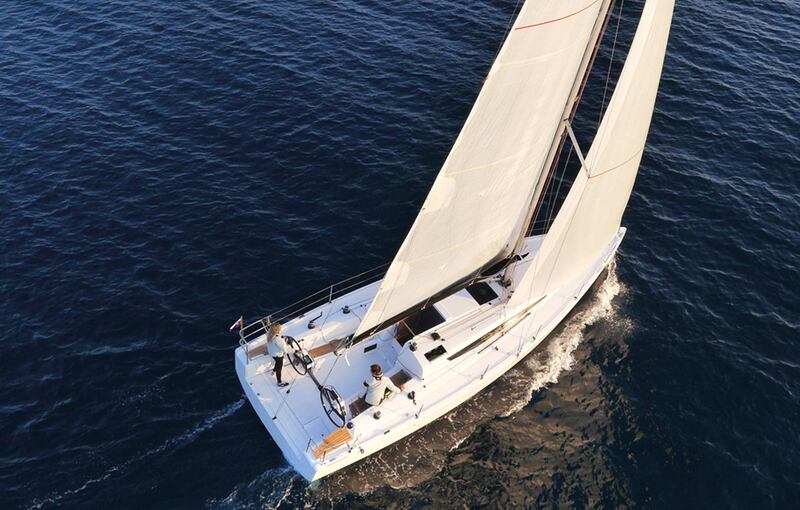 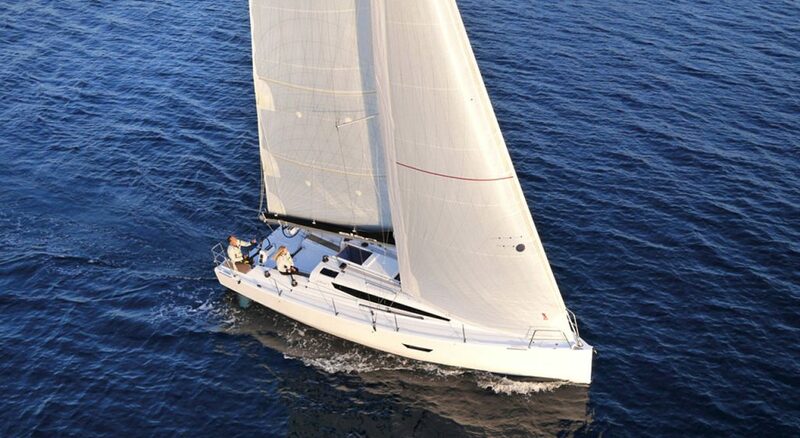 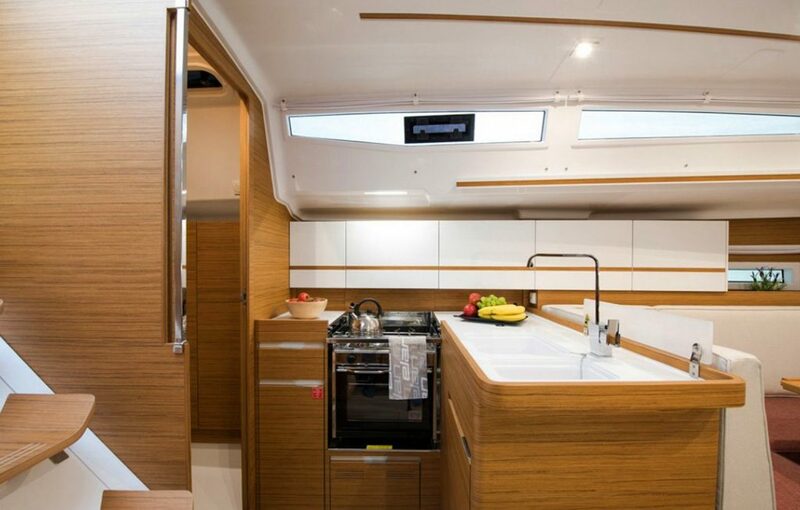 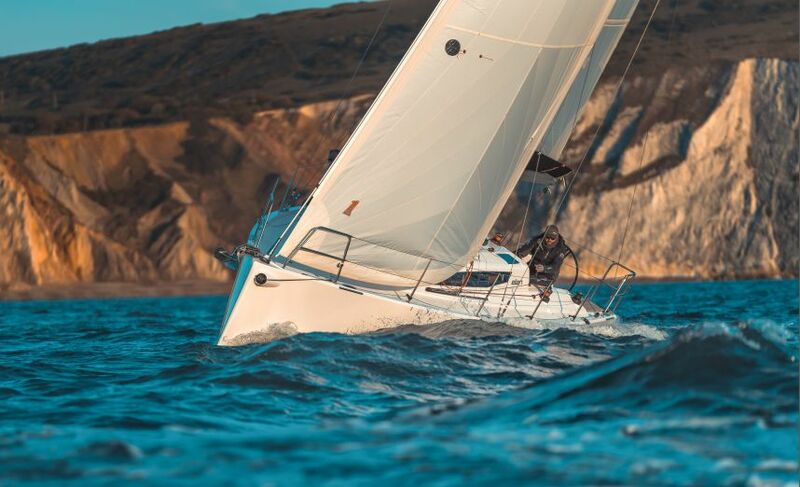 Elan E4 behaves, under any condition, as a boat of much larger size.